Long Lasting Beauty Can Be Yours! 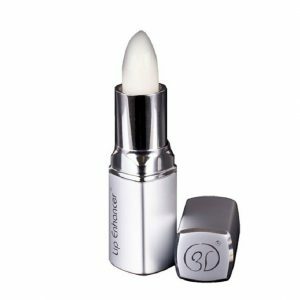 Exclusives to 3D Beauty! 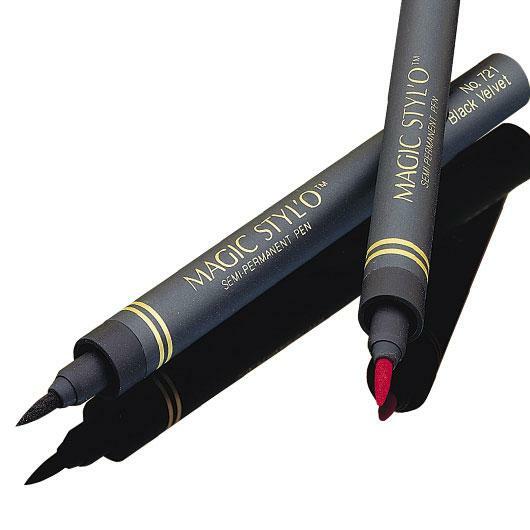 Developed more than 20 years ago, Magic Styl’o® is the original long-lasting makeup pen! It can be used for everyday makeup -Lip Liner, Lipstick, Eye Shadow, Eyeliner, Blush and Brow Liner—as well as eyelash and eyebrow extension enhancements! The Magic Styl’o® pen is also great for body art drawing, temporary hair tinting and so much more! 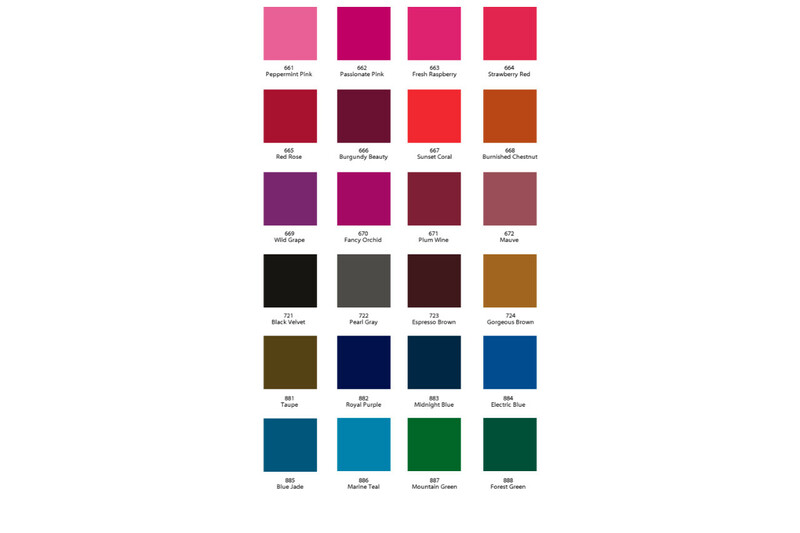 Magic Styl’o® Long Lasting Makeup Pens come in 24 Beautiful colors. 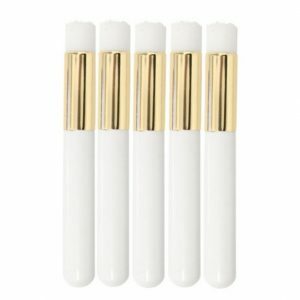 These amazing pens work like a marker to dry instantly, making application a breeze. And they last 12-48 hours, giving you effortless, long-lasting beauty. Our unique formula gives you a natural, never caked-on look. Magic Styl’o will not run, smudge or clump like traditional liners. 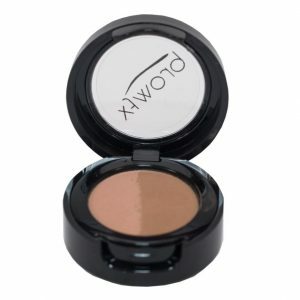 They can be used to imitate your current makeup look or create a new one every time that lasts and lasts.